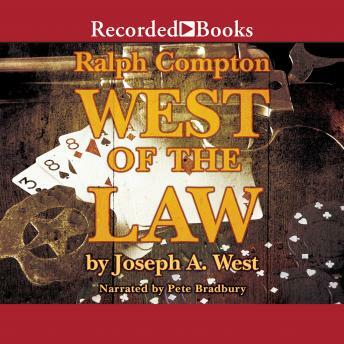 A towering legend among chroniclers of the OldWest, Ralph Compton penned searing tales of the highest entertainment. In this fast-paced actioner, Detective Sergeant JohnMcBride gets while the gettin's good when a New York gangster puts a price on his head. But after landing in High Hopes, Colorado, McBride quickly finds that his troubles with the criminal sect are just beginning.